In total, the team has successfully achieved $20,000,000 in sales volume in 2012. This month, Char and his team are unveiling new models that feature a more modern design as well as a fresh and unexpected twist on high-rise living. 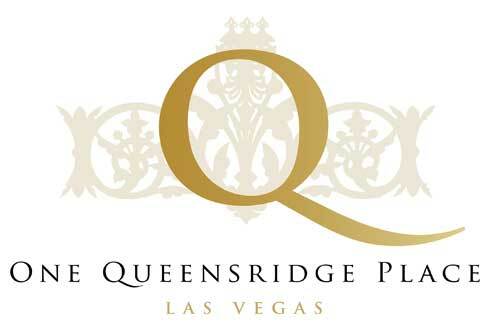 Also debuting this month is a new website tailored to illuminating the lifestyle attainable at One Queensridge Place Las Vegas high rise.